The University of Miami Health System will break ground this summer on a four-story, 200,000-square-foot walk-in and specialty care center just south of the BankUnited Center (BUC). The project is slated for completion by 2016. The center will be located where the now-razed sculpture building was, and take up part of the eastern end of the Wellness Center parking lot. 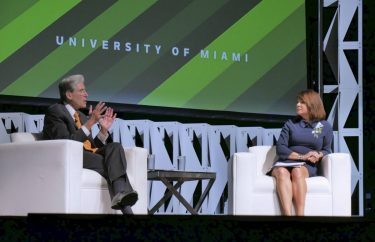 This expansion aims to bring UHealth services, physicians and specialists to the southern part of Miami-Dade County, said Joe Natoli, senior vice president for business and finance and interim chief operating officer of the Miller School of Medicine and UHealth. The new site also offers a closer healthcare option than traveling downtown to the UM medical complex for residents of Coral Gables, Kendall and other parts of South Dade. 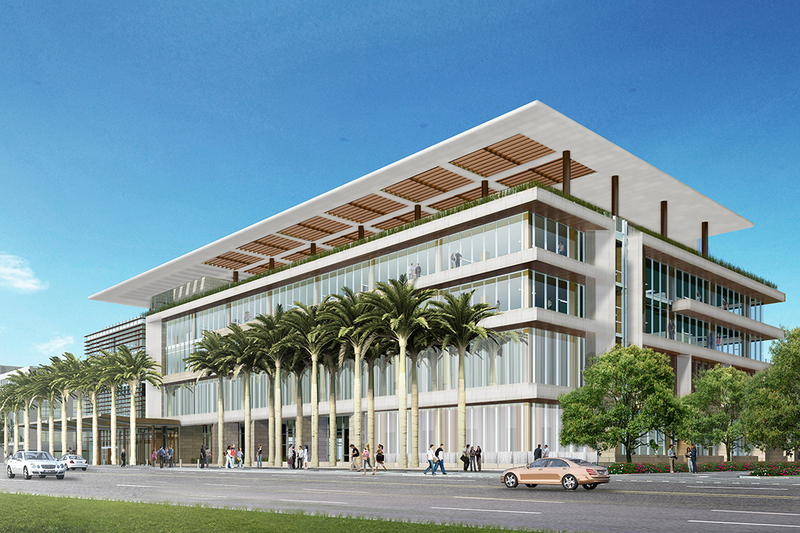 The UHealth at Coral Gables facility will include urgent care; outpatient surgery; cancer care, such as radiation oncology and chemotherapy; interventional radiology and diagnostic imaging, including X-rays and CT, MRI and PET scans. 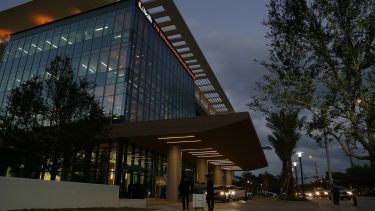 According to an article reported by The Miami Herald, the center is expected to cost $140 million. 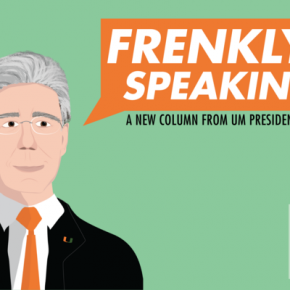 Specialists from the Sylvester Comprehensive Cancer Center and Bascom Palmer Eye Institute will be among the UM physicians providing these health care services. Bascom Palmer ranks as the nation’s No. 1 ophthalmology program in U.S. News and World Report’s annual Best Hospital rankings. There are also plans to eventually move the current Student Health Center to the new facility, according to Natoli. 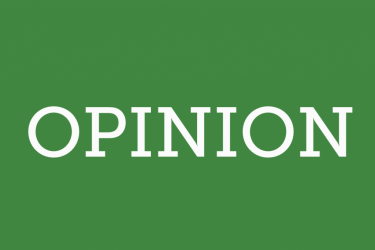 Though the center will be a bit farther from the center of campus, Natoli believes the benefits of having availability of many more specialists and new services will be worth the walk or shuttle ride. Pat Whitely, vice president for Student Affairs, agrees. The hours of operation for the new urgent care center have not yet been determined. But Natoli said the center may be open about 18 to 20 hours a day. The current Student Health Center is open for more limited hours. The outpatient facility will be located at 5550 Ponce de Leon Blvd., across from the Flipse Building. In April, construction will begin to shift Dickinson Drive – which leads to the Wellness Center and Stanford and Hecht residential colleges – closer to the BUC to allow more room for the new health center. Plans include connecting the Ponce de Leon Parking Garage to the health center with an air-conditioned walkway over the canal. The facility will also be near the University Metrorail station and Metrobus. There are future plans to build an additional parking garage near Pavia on the other side of the BUC, Natoli said. “We like the idea of convenient parking, convenience to the Metrorail, and high visibility I mean this will be one of the most visible locations in town, really, because it’s right off Ponce and just off U.S. 1,” he said. Christine Morris, associate vice president for communications of the Miller School of Medicine, believes this will make it easier for people who are not willing to drive downtown to access comprehensive care at UHealth. The advantage of being an academic medical center, according to Natoli, is having physicians who are up-to-date on the latest developments in their subspecialities and have access to clinical trials and can make that available to patients.